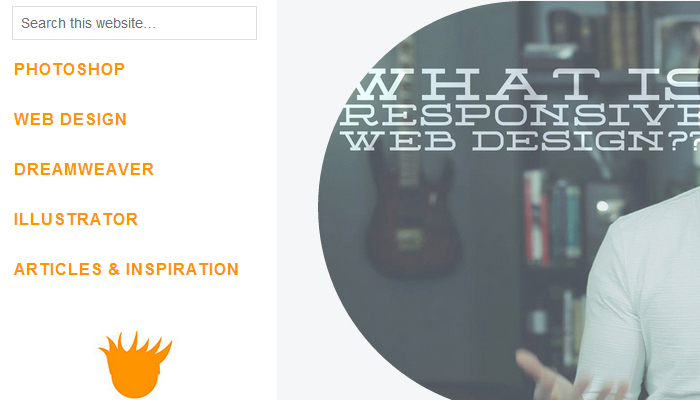 One of the most effective ways to get feedback from your website is to have a single-page website form that will let your users send you a quick message. With a PHP form mailer, you can avoid the problems with security and the big customized scripts that similar pages have. All you’ve got to do is copy/paste these mailer scripts onto your preferred page and you’ll have a powerful tool that will help you provide a better UX in just seconds. One of the advantages of a good PHP form mailer is that it gives you the opportunity to include your branding to a user one more time. You’ll be able to get a fully customized script from Free Contact Form if you wish, but there’s also a simple form that you can literally copy and paste into your website. You’ve just got to change the file name contact within the bare bones script and you’ll have the mailer you need up and running. From there, you can also edit the style of the form to better match your style. One of the most effective places to get your PHP form mailer scripts is Tutvid.com. Not only will you be taken through the creation of your script line by line, but you’ll get a deeper understanding of how to customize your script so that it is very inviting for your users to send you feedback. You can give yourself the chance to gather customized information through the various fields, process the information quickly into a useable form, and receive it in your preferred email address – not just the webmaster address. 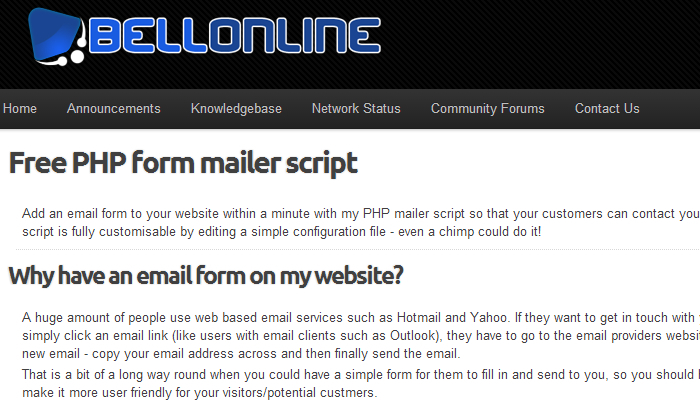 How about creating your own customized PHP form mailer in just three minutes? 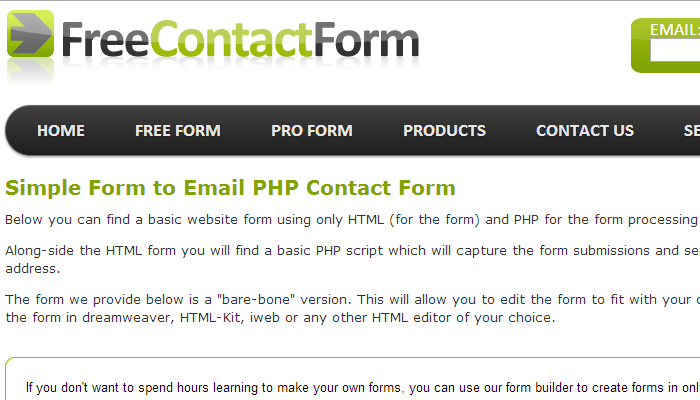 Form to Email is a cloud-based form processing center that eliminates the need to do any PHP programming. You have everything processed in the cloud and then it is run through your control panel. 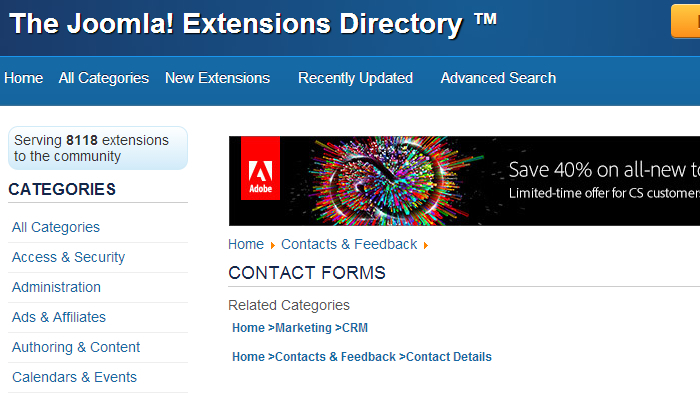 You can also create forms to use in plenty of fields, use your own HTML or forms, or use their stock forms. It’s perfect for the beginner who needs a form mailer right away and may not have the code knowledge to correct a copy/paste error from a sample code from elsewhere. One of the best mailer scripts that is simple to install can be found through this UK site. You just download the mailer script for free and it’s super easy to customize it to meet your needs. Your users will also be prompted to enter random validation codes so you won’t get flooded with automated submissions that will just waste your time. There’s no script editing involved either – you just change the config file based on the prompts that are already included and then you’re ready to get going. You won’t get extra fields or drop down menus for the free code, but you can get your coding fully modified by Bell Online for a reasonable price if you don’t want to do it yourself.